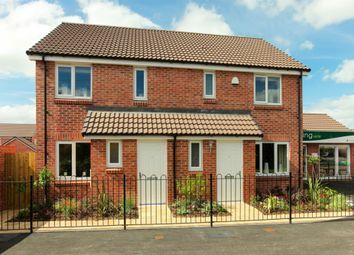 Price reduced This new build 3 bed home benefits from en-suite to master bedroom, family kitchen/diner, 2 parking spaces. 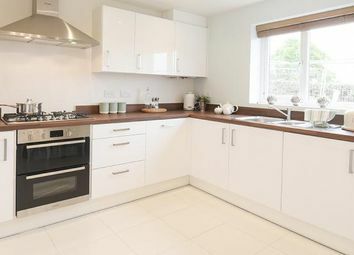 Stunning new development with play park close to town centre. First-time buyer's package available! 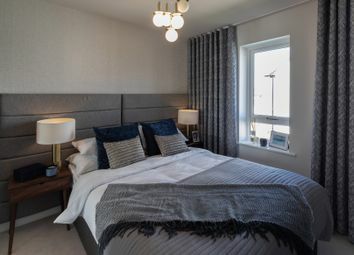 Show homes and marketing suite now open! 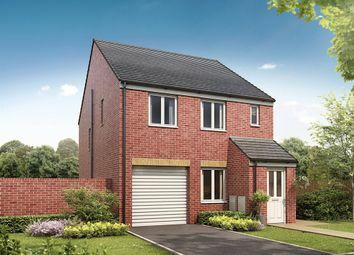 This new build 3 bed home benefits from en-suite to master bedroom, family kitchen/diner, 2 parking spaces. 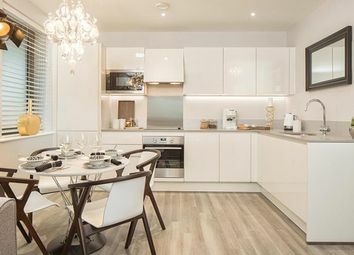 Stunning new development with play park close to town centre. First-time buyer's package available! 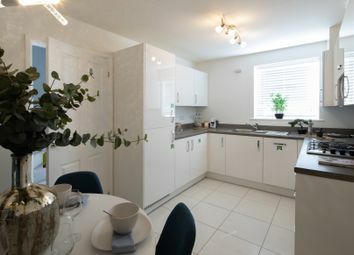 Save your 5% deposit for the autumn. 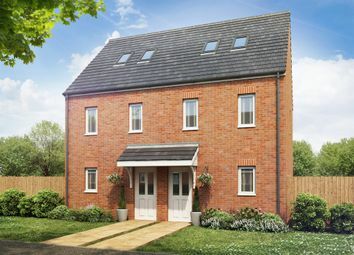 This new build 3 bed home benefits from en-suite to master bedroom, family kitchen/diner, 2 parking spaces. 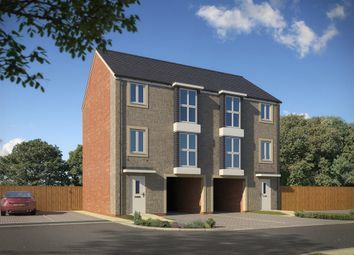 Stunning new development with play park close to town centre.